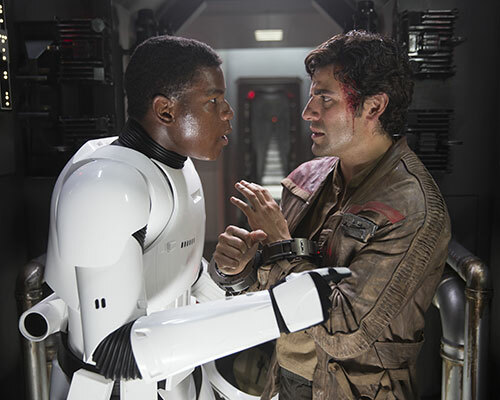 Star Wars: The Force Awakens has broken an incredible amount of records since it's release! Not only was it the fastest film EVER to gross $1 billion but it also had the biggest worldwide opening weekend ever (bringing in $529 million!). 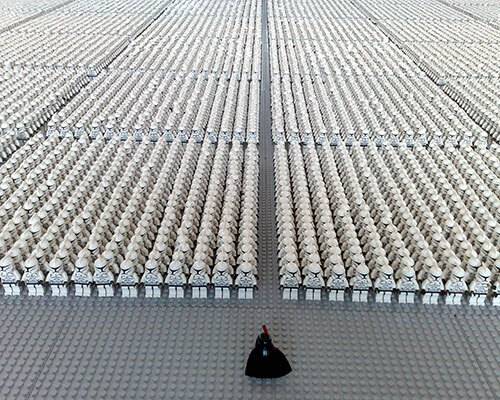 Largest Display of Star Wars Clone Troopers Built With Interlocking Plastic Bricks. This incredible build features 35,210 individual models and was built by LEGO in Slough, UK, on June 27, 2008. If the models weren't so mini this would actually be quite terrifying! 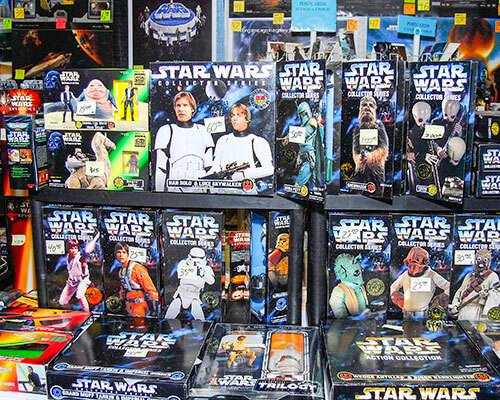 Steve Sansweet from the USA has over 500,000 unique Star Wars items. 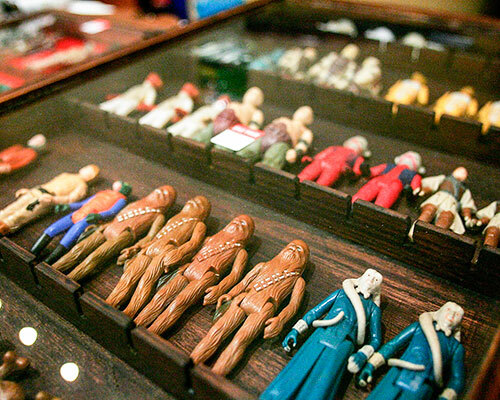 All the merch is kept in a museum called Rancho Obi-Wan and visitors are welcome. We're so there! 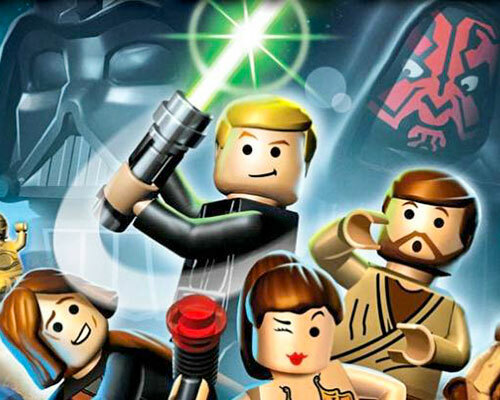 As of May 28, 2014, LEGO Star Wars: The Complete Saga had sold 14.04 million copies across the Nintendo Wii, Nintendo DS, PC, PlayStation 3 and Xbox 360. This shouldn't surprise anyone coz this game is smothered in awesomesauce! Everyone loves a crossover! 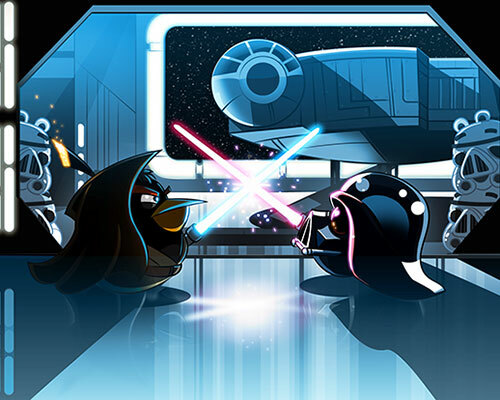 So much so that Angry Birds Star Wars is the best-selling Star Wars app for the iOS platform. May the birds be with you when you play this game - it's super addictive! 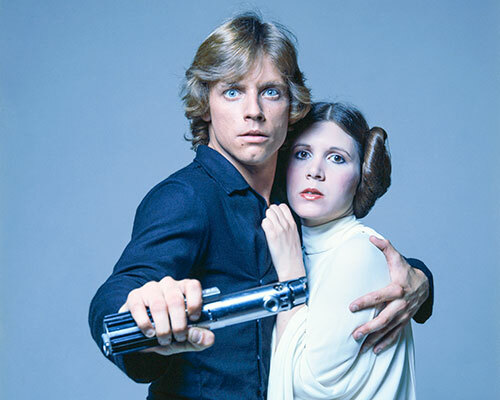 The total value of the Star Wars franchise is estimated at $30.57 billion. This includes money made from movies, videogames, merch and DVD sales. Just for funsies, here's a comparison: the franchise in second place, Disney/Pixar's Cars, has an estimated value of around $6 billion! Give it up for Mark Hamill, aka Luke Skywalker, for being the first actor to feature in a number one selling videogame (​Wing Commander III: Heart of the Tiger​) and a box office topping movie (​Star Wars Episode IV: A New Hope​).